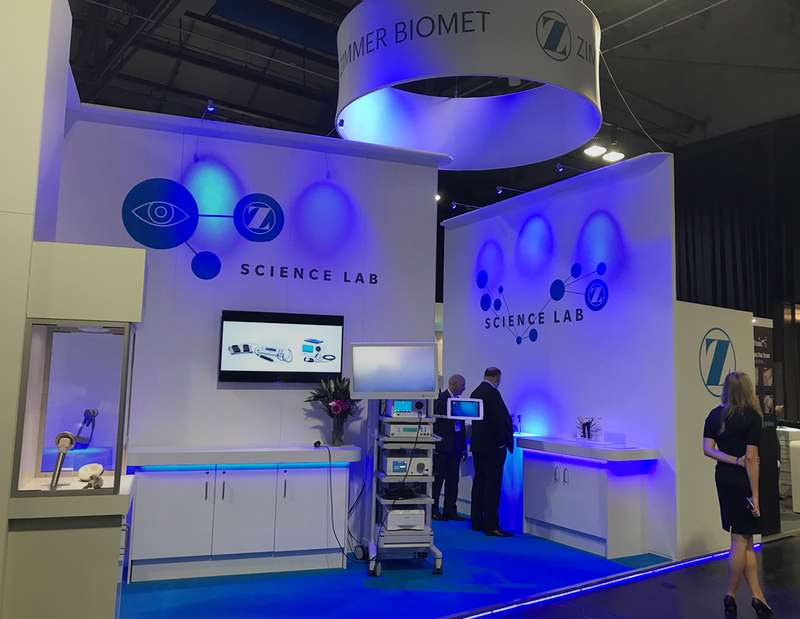 We have been asked to refresh how Zimmer Biomet presented themselves at events and exhibitions throughout the year. Instead of the standard showcasing of products on their stands they wanted a more unique approach. 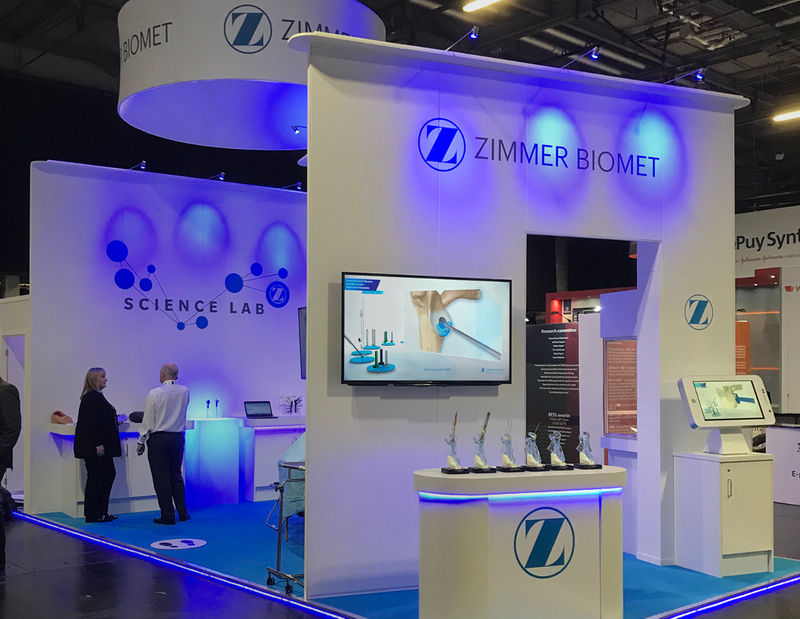 Through their experience, research and product development Zimmer Biomet are constantly learning new, important information and needed a way to pass these ‘insights’ on to the surgeons. 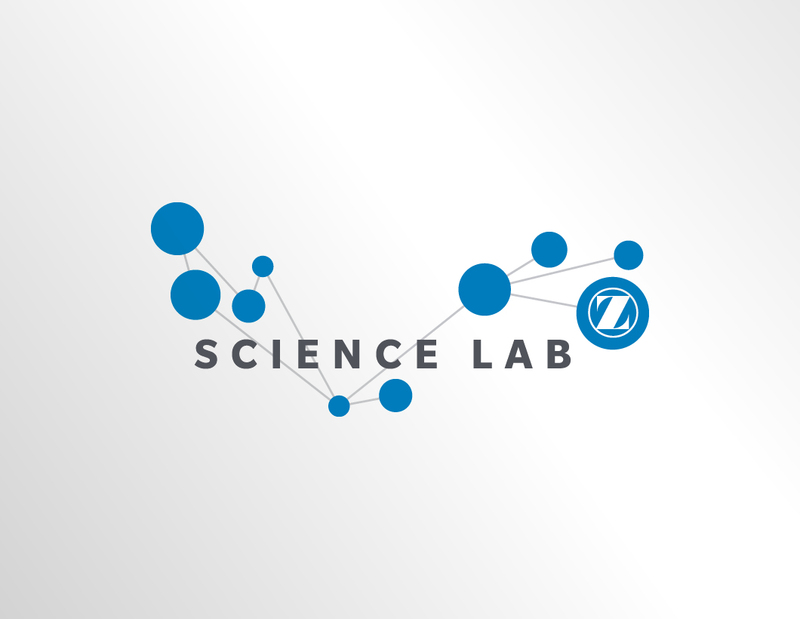 We rebranded Zimmer Biomet’s stand as ‘Science labs’ to evoke this concept of continual development and progress. We also needed a flexible identity using graphics and icons to show the range of insights for different products. The stands were developed with Upshaw Services with a number of hands-on experiments, including a Hololens experience, to enable the Zimmer Biomet team to pass on their knowledge. The new look concept was launched in June 2018 at BESS and will continue to move forward as exciting new insights are launched.